Davis, Margaret Peacefully at Longfields Manor, in Ottawa, ON on October 14, 2012 at the age of 52. 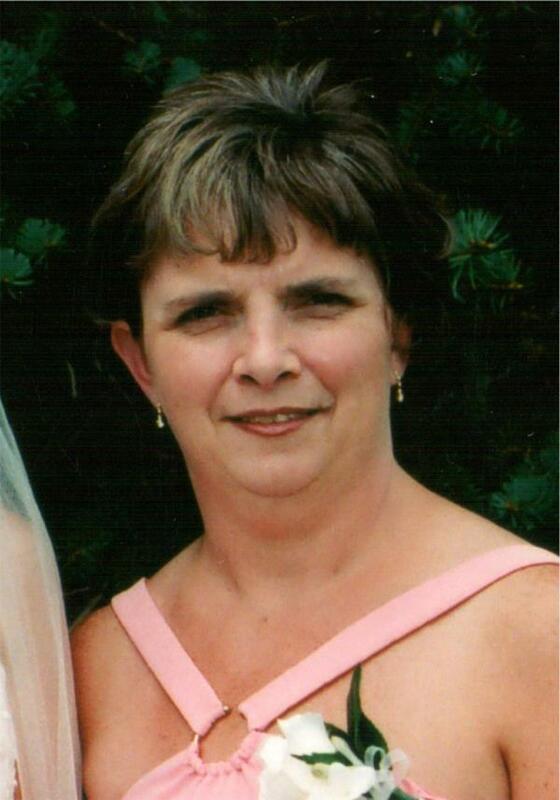 Beloved mother of Karen (Kevin) Jackson, Theresa (Alain) Grenier and Natalie Davis. Loving grandmother of McKenna and Kaden Jackson and Blayke and Brendyn Grenier. Dear sister of Juanita Johnson, Pauline Hopkinson, Sheila Gushue, Marilyn Ryan, Rowena Mitchell, Jimmy, Wilson, Garry and Raymond Godwin. Memorial Service will be held at a later date. In lieu of flowers, donations to the Terry Fox Foundation http://www.terryfox.org/ would be appreciated. Condolences, tributes and donation may be made at www.tubmanfuneralhomes.com.